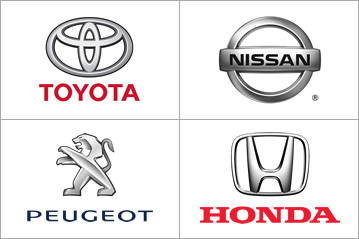 We understand that your fleet vehicles are an essential component of your business infrastructure. Your cars and vans need to be maintained at regular servicing intervals to the highest standards to safeguard against vehicle breakdown. Our trusted fleet service offering will ensure that your teams and vehicles will always be on the road and your vehicle maintenance budgets will be wisely controlled. 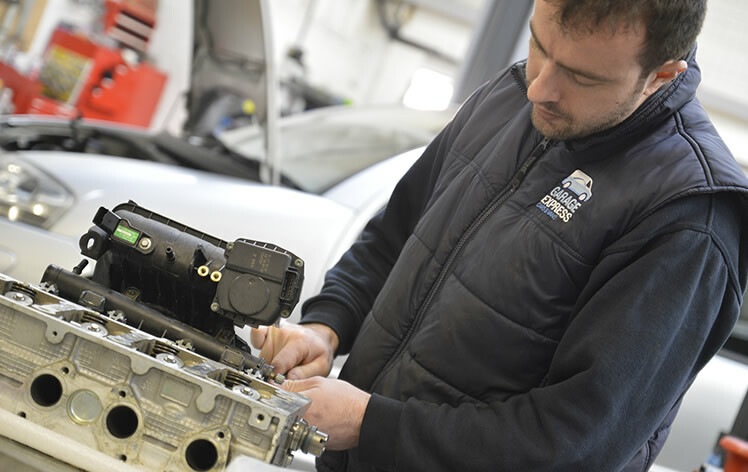 Our Fleet Service Team focus their attention on delivering rapid turn-around servicing, MOT and repairs to your cars and vans. We prioritise and book fleet servicing at times to suit the schedules of your workforce, ensuring they don’t miss a minute’s work whilst your fleet vehicles are in our workshop. 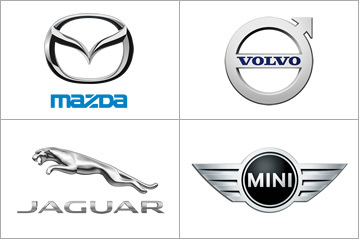 We understand that costs need to be effectively managed when operating a successful fleet of vehicles. 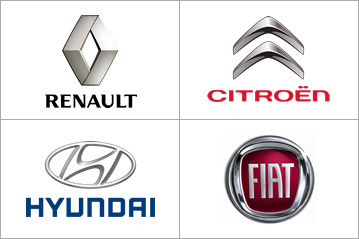 To help our fleet customers, we have created a range of cost models including discounts for fleet servicing and MOTs. 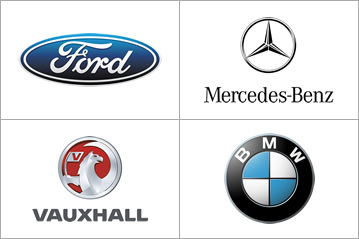 If you need a fleet service supplier that has national coverage, then we are able to help with our national network. 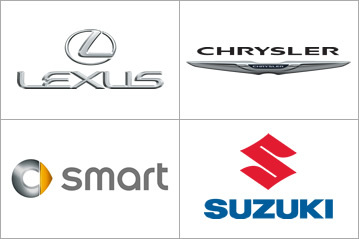 We employ expert technicians that know engines inside and out! 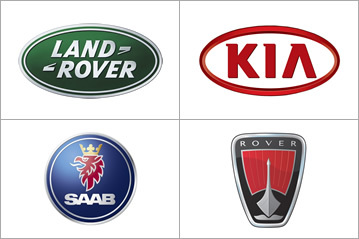 Keep your Fleet on the road from £34.95 for an MOT or £89 for Car or Van Servicing book below or call our team on 0208 905 8788. Wayne Abbott, Fleet Servicing and MOT Customer, North London. Time after time you take in our company vehicles at short notice and provide us with a free courtesy van. Your staff are extremely helpful and the turnaround time in fixing any problems is amazing. After taking our latest problem you turned it around in a few days even though it was a lot of work. The standard of your work is extremely high and I would highly recommend your services to anyone who may need them.